A Park Bench (also Park Seat) is a bench seat located with in a park for the use of park patrons. Park benches can be constructed from a range of materials, including timber, timber & steel, timber & concrete, and aluminium. 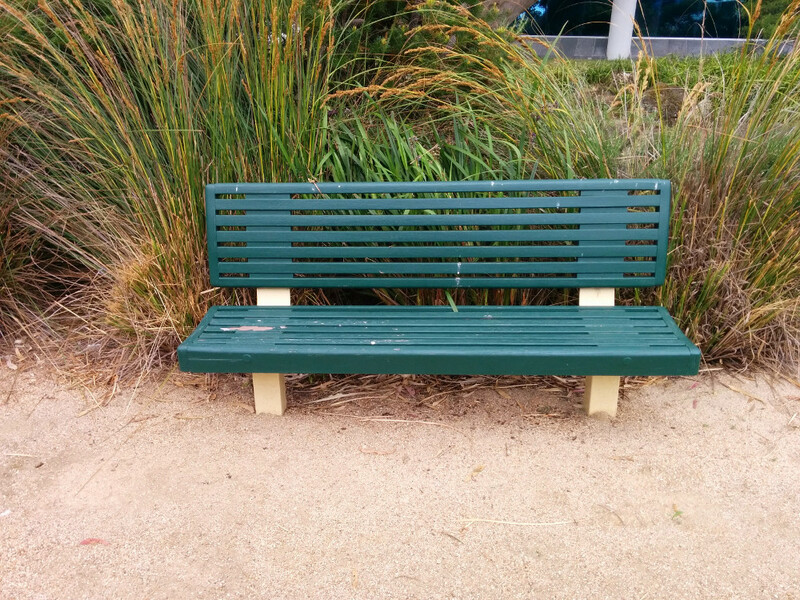 The useful life of a park bench will vary considerably depending on the material from which it is constructed, and a range of environmental factors. The table below shows the useful life for traffic signs adopted by Councils or published elsewhere. At the moment a useful life of about 25 years seems to be typical. Please feel free to add your Councils information below.